Pink Grading, Inc. is a family owned and operated business that operates in the greater Omaha and Council Bluffs metropolitan areas. Gary L. Pink founded the company in 1970 as a one man operation that worked almost exclusively on smaller, residential projects. In the over 40 years since, he still serves as the President of the company joined now by his sons John and Dan as Vice Presidents. The company grew from one employee to 25 year-round, full-time employees, and the projects moved from small, residential ones to large government and commercial projects. 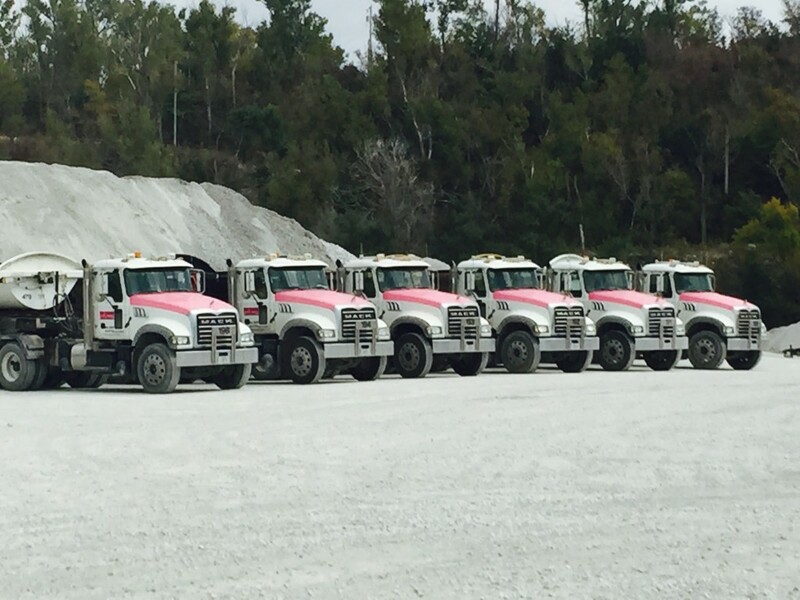 Pink Grading, Inc. offers a variety of earthmoving services including grading, excavation, hauling, rock quarry operations, commercial and residential, and demolition work. The company offers full-time employment for heavy equipment operators, CDL licensed drivers, and other qualified applicants.